Tigger House Foundation is a Monmouth County, New Jersey-based heroin and opioid addiction foundation. They’re mission is to end the drug epidemic currently plaguing the state, and they’re making tremendous progress in doing so. They provide a comprehensive wellness and recovery facility, where the Tigger Addiction Recovery Program (TARP) has a 96% success rate. Tigger House Foundation wanted to spread their message, so they could help people win the battle against addiction. 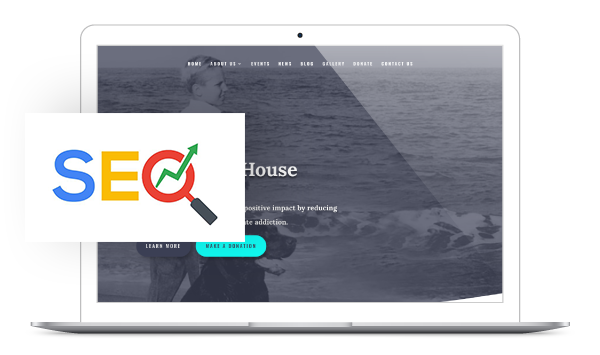 They knew an intuitive website that’s easy-to-navigate and succinctly expresses their services would help people understand what they provide. Additionally, they also wanted a website that could sell tickets and auction off items in order to raise funds for their foundation. They hired Colossus Media Group, a leading full-service agency in New Jersey, who specializes in web development. Before Colossus began working on the site, they spoke at length with the people involved at the Tigger House Foundation. After that, Colossus created a website based on Tigger House’s needs. Colossus re-designed their website, and added several custom features to it such as a custom bidding program and an option to purchase tickets. Additionally, Colossus filmed and edited a several videos that showcased Tigger House’s mission. 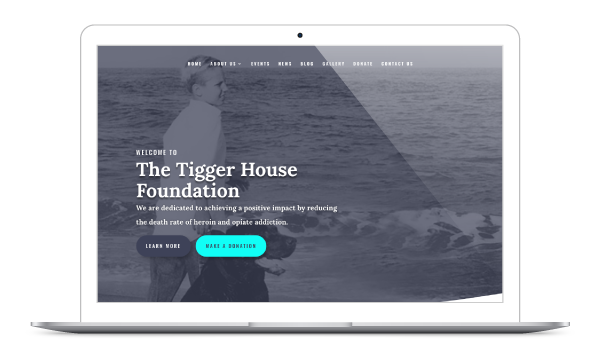 Now, Tigger House has increased website traffic, raising brand awareness for the foundation. Also, event organizers have a more secure way of selling tickets, since the website is a safe way to share information for ticket purchases. This feature saves the organizers a lot of time and effort, too. Tigger House continues to use Colossus for video production and other advertising needs. If you need to increase brand awareness, Colossus Media Group has many services that achieve this. Whether it’s a website redesign, video production, or creating promotional materials for events, Colossus can help save your brand time by creating strong marketing materials, and by making engaging content. Do you need software design & development? Luckily, our team of experts know how to make it seem easy! Our SDD team makes hard software design & development seem, well, easy.